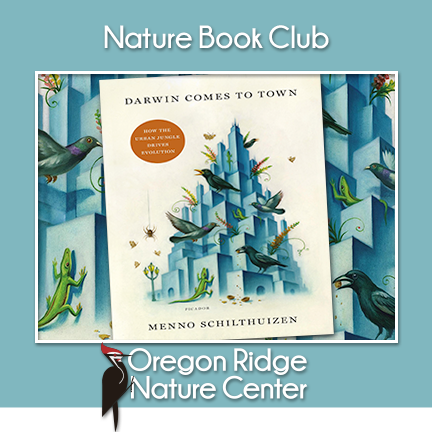 Menno Schilthuizen is one of a growing number of “urban ecologists” studying how our manmade environments are accelerating and changing the evolution of the animals and plants around us. In Darwin Comes to Town, he takes us around the world for an up-close look at just how stunningly flexible and swift-moving natural selection can be. Elaine Kasmer will lead the discussion. Light refreshments provided but feel free to bring a snack to share.